Wondering what to do with that can of chickpeas in your pantry? 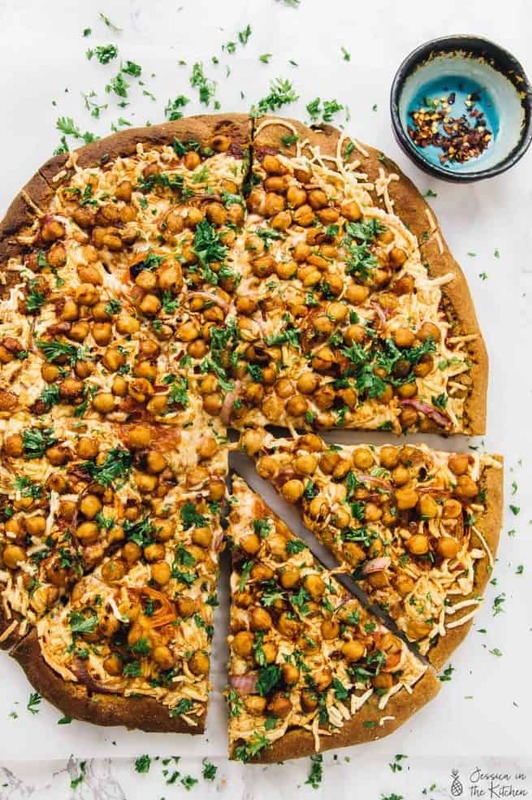 Here are 15 Easy Ways To Use A Can of Chickpeas that are all different, unique, and delicious! From dips to whole meals, everything you need is here!